Dimensions 0 by 7 by 9.25 in. From Delmonicoâs to Sylviaâs to Chez Panisse, a daring and original history of dining out in America as told through ten legendary restaurants. 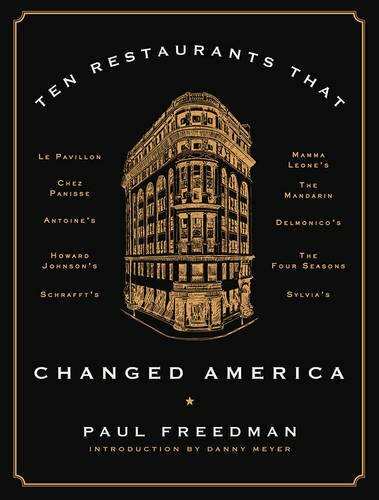 About: From Delmonico’s to Sylvia’s to Chez Panisse, a daring and original history of dining out in America as told through ten legendary restaurants.